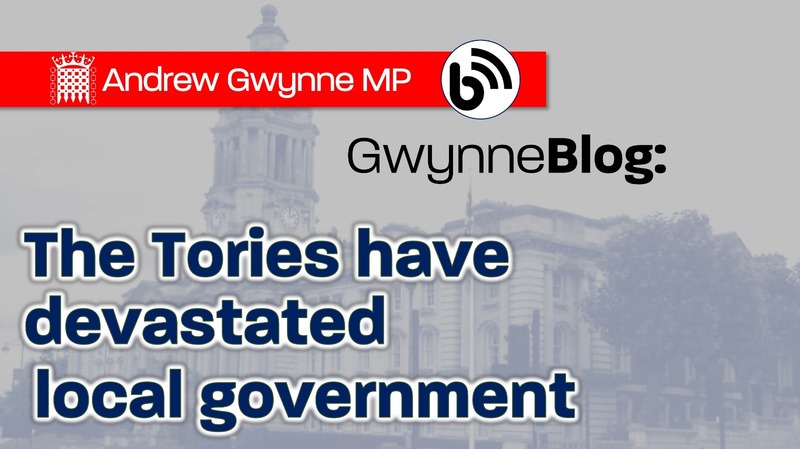 No new money, no new ideas and no recognition of the dire situation facing councils – that is the reality of the Tories’ new local government settlement, which MPs are voting on today. Unless Tory ministers change tack, more elderly people will go without proper care, disabled people will be worse off, more vulnerable children will fall through the net, and our communities will become more unpleasant, unsafe and unattractive places to live. For nine years, councils have risen to the challenge of making what the Government calls “efficiency” savings. But they’ve reached the end of the line, with so-called “non-essential services” being cut to the bone. Since 2010, over 600 libraries, as many as 1000 Sure Start centres and over 760 youth centres have closed. This is a crisis of the Tories’ making, but they are pushing the blame onto councils, communities, carers and families. Councils are warning they are reaching a “tipping point”, but the Tories are cutting even more. The cross-party Local Government Association has stated that councils are facing a funding gap of £3.9 billion just to keep services at the level they are in 2019/20. The crisis in social care is already having severe consequences on how we care for elderly people. It’s set to get even worse. Social care has a £1.5 billion funding gap next year, and 1.4 million elderly people are living without the care they need – up nearly 20 per cent in just two years. The Government should be investing in our most in-need areas – but they are cutting them even harder. The Tories are planning changes to the way it gives funding to councils. Instead of targeting the most deprived areas, or those with the most need, they’ll instead introduce new plans that mostly help out more affluent Tory areas. This settlement is inadequate and unfair. Labour will vote against it to send a clear message to this Tory Government that they need to come back with proposals that give councils the funding they need. The Tories must think again before the start of the next financial year. It’s not too late.